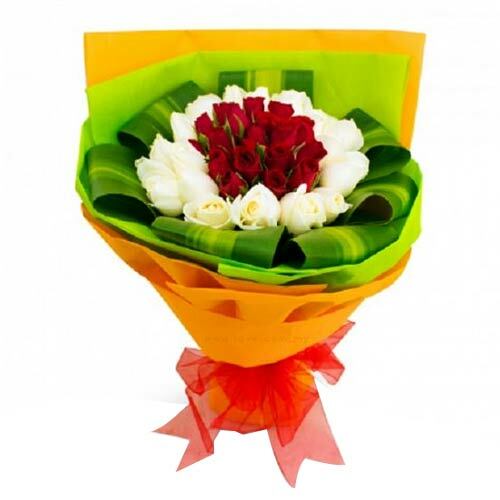 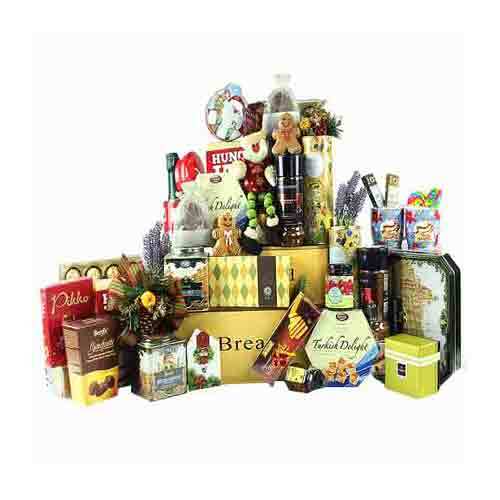 Description: This splendid gift of Angelic Gourmet Bonanza with Lot of Joy speaks out your heart even if you remain silent. 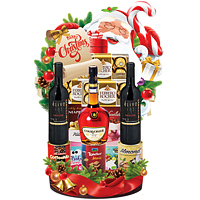 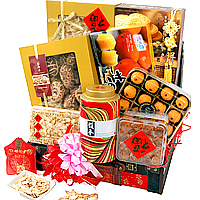 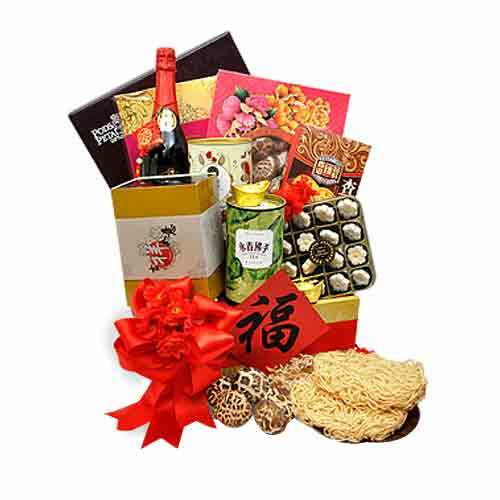 This unforgettable Gift Hamper features Organic Sea Birdnest of 120 grams, Cordycep Flower Sinensis of 50 grams, Yong Chun Fo Shou of 100 grams, Estate Red Grape Sparkling Juices of 750 ml., Ross Cottage Premium Latte Coffee of 320 grams, ZhunPinXuan Almond Cake of 160 grams, Ross Cottage Floral Kueh Bangkit of 192 grams, Longevity Noodle of 400 grams and Premium Flower Mushroom of 125 grams. 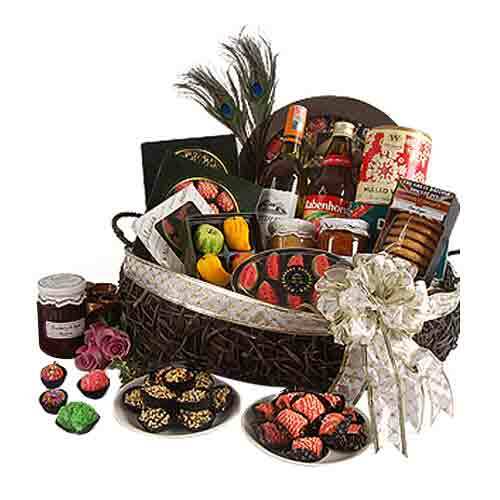 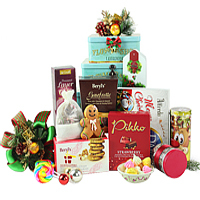 All these items are elegantly stuffed in a PPG Designer Box accessorized with Festive Ribbons.